Over 3000 Opt-In for RFID Implant in Sweden and dub it "A Practical Choice" - Truth Beyond Lies. 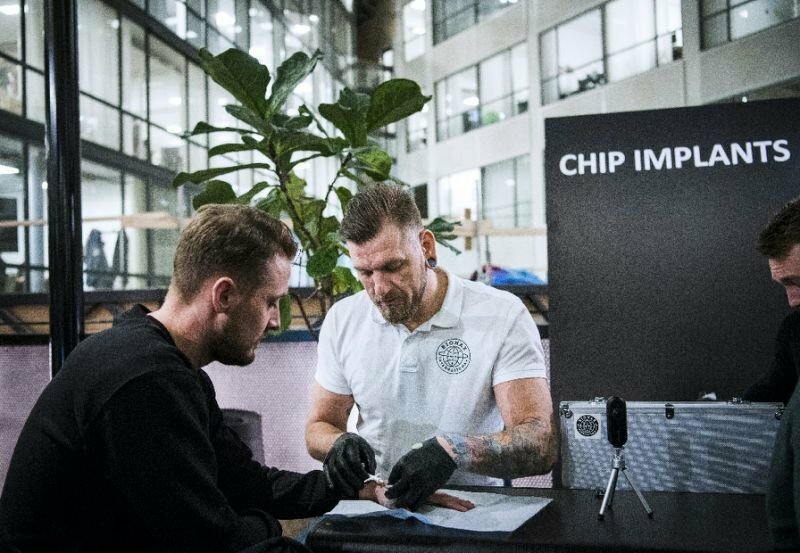 Just when we thought people understood what getting a Micro-Chip implant could really mean we discovered that over 3000 Swedes already opted to get the implant and it is has been all the rage in Sweden as of late with citizens calling this “A Practical Choice” and it is predicted that more will likely follow. The chip itself is described as being like a digital key-chain. It is the similar to the RFID (Radio Frequency Identification) chip that some believe will be the Biblical “Mark of the Beast” in the near future. The technology for this chip is called NFC (Near-Field Communication). NFC is currently used in some cell phones. It sends information wirelessly from a “passive chip” (meaning the chip itself cannot read data) to a reader. It is only about 1.6 inches and almost like the ones veterinarians implant in dog and cats. 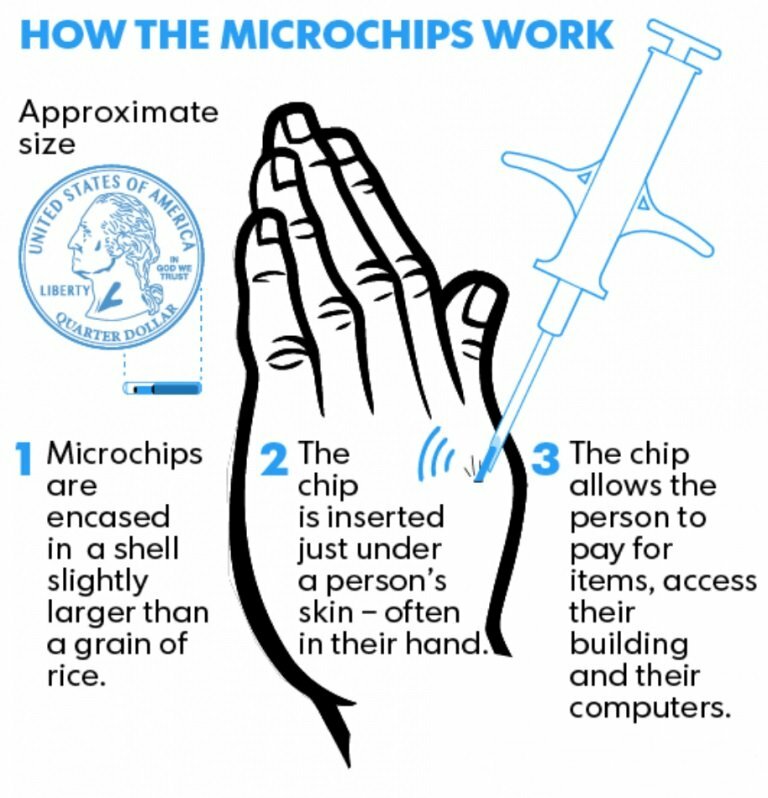 This technology is not new, in fact Swedes have been using microchips this way since 2015, when there were “Implant Parties”. These chips have become mainstream since 2017 with everyday people just like us getting them. Just like RFDI, NFC chips are inserted right below the skin and they give corporations a fair amount of control over you. They could be used to track where you are, how many times you went to the bathroom or how long you took for lunch simply by these corporations using a reader to scan it. Since most of these are offered through big companies, it could be just a matter of time until this actually starts happening. One thing that stood out to us, is that NFC uses a specialized reader… So, it CAN be HACKED with a scanner and some coding. Smartphones that used this technology added security measures such as combining it with bio-metric readings (scanning your finger print) but microchips that are implanted like these do not have such security. Keep in mind that Sweden does have a track record of sharing personal information. Citizens there have accepted that their personal details such as how much they make can be found out simply by calling the tax authority. Florida: What in the world is going on here!? Update on California Laws that could affect Freedom of Speech and Religion.